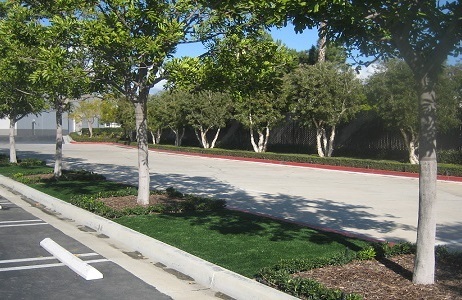 PolyTurf's affordable, yet high-quality synthetic turf is virtually maintenance free, reducing noise and air polluting emissions from maintenance equipment while eliminating the dangers of working in high traffic areas such as medians and streetscapes. 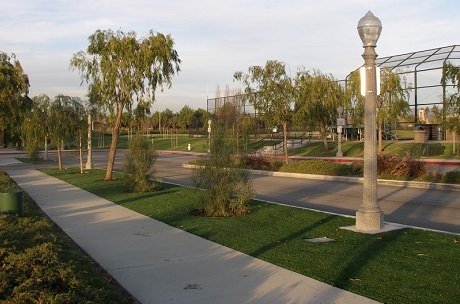 Water conservation is a critical issue in the Western United States. 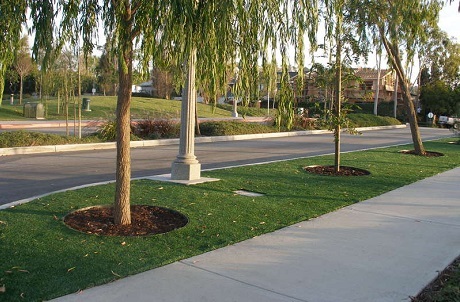 Our synthetic turf products help cities and municipalities reduce water usage and related expenses while still having beautiful, green landscaping. 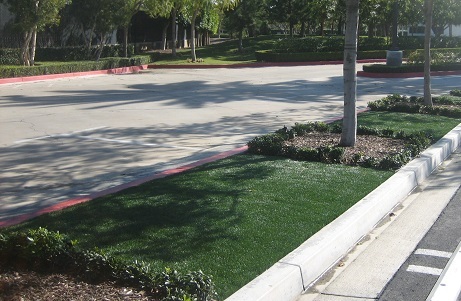 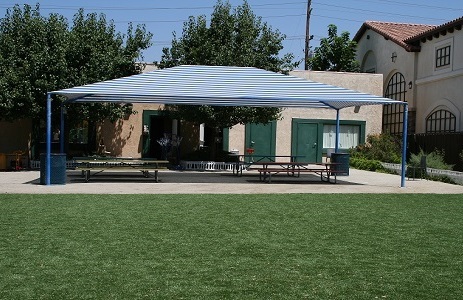 PolyTurf artificial grass is eligible for LEED green building credits as it not only conserves water but also aids in stormwater management. 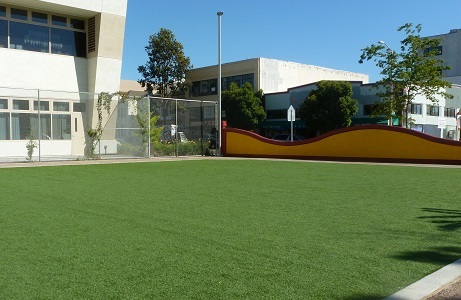 As an additional environmental bonus, our synthetic turf is made with recycled content and is recyclable, therefore it can be sustainably disposed of at the end of its life.